One of the perks of my job is getting to meet and speak to so many different people every day. 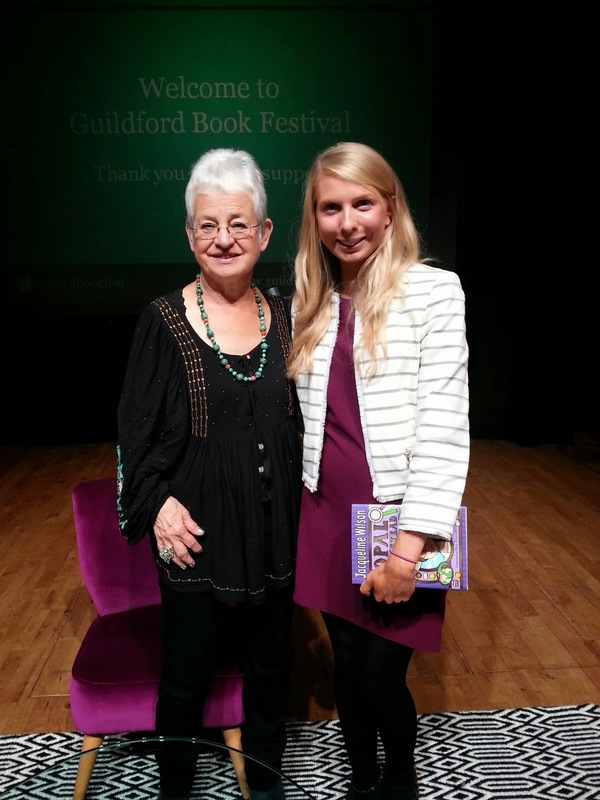 I have been a journalist for just over a year now and recently I was lucky enough to meet Jacqueline Wilson . Jacqueline was my favourite author as a child and I have read most of her books so I was incredibly excited to meet her. I interviewed Jacqueline at Guildford Book Festival before she gave her talk on her 100th book, Opal Plumstead, which was published this month. She is such a sweet woman and is incredibly passionate about her work - she was so chatty about her books in the interview and I could have listened to her for days! Jacqueline has been writing for nearly 50 years and has already got started on book 101 to get past the milestone! You can see my interview with her on the Get Surrey website here. Aw, wow! How exciting! I used to love her books when I was younger too, I think my favourite was The Illustrated Mum. 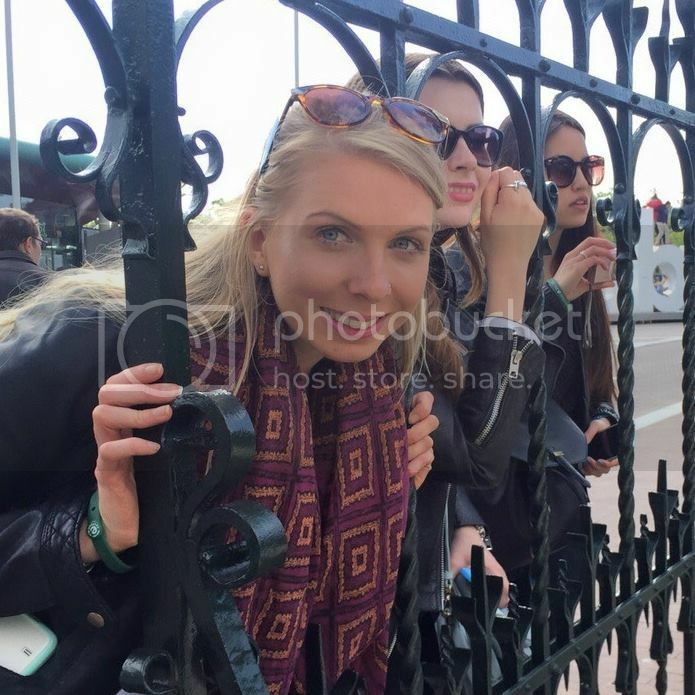 Wow, this is amazing! I was obsessed with her books when I was younger!